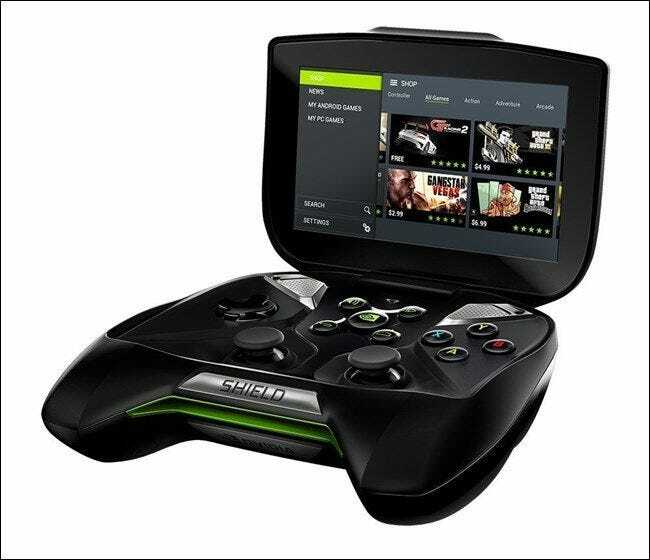 Way back in 2013, NVIDIA released an Android-powered portable gaming console called “SHIELD.” Since that day, though, NVIDIA has released a number of different products under the same name, which got a little confusing. So what exactly is NVIDIA SHIELD? The short answer is that SHIELD is now a family of products, designed for playing video games and doing other things (like streaming video). Let’s start at the beginning. And when we come to the end, stop. No longer in production, SHIELD Portable was the original SHIELD device. When it was released in July of 2013, it was simply called “SHIELD,” a name that NVIDIA would later change to SHIELD Portable to make room for the rest of the product family. At the time of release, the SHIELD Portable was unlike any other Android-powered device on the market. It featured a fold-out 5-inch display attached to a gaming controller, and was powered by NVIDIA’s then-bleeding edge Tegra 4 processor. In short, SHIELD was an Android-powered mobile gaming console. Its focus was on Android games, where NVIDIA thought more could be done that what was happening at the time. The idea was to release a device dedicated to mobile gaming on an open platform that anyone could develop for. The biggest issue with the SHIELD Portable was the gaming scene at the time: gaming on Android just wasn’t mature enough to justify a full-time gaming device, and most of the Android games that were out there didn’t support game controllers. But NVIDIA decided to change that, porting and releasing titles like Portal and Half-Life 2 exclusively for SHIELD devices. On a big scale, it doesn’t seem like much—but at the time, it was a game changer. Literally. Over time, more and more games added controller support, and eventually NVIDIA itself added button mapping software so basically any game could be played on SHIELD. It was neat. Eventually, they went even further and added NVIDIA GameStream and GeForce Now support, which allowed gamers to stream games from an NVIDIA-powered PC to the portable console. Perfect when you want to play some Borderlands, but don’t feel like sitting at your PC (and your spouse wants to use the TV). The SHIELD Portable was designed to be, of course, portable, but it also featured a unique “Console Mode” that allowed the unit to be plugged into a TV over mini-HDMI, paired with a Bluetooth controller, and used for gaming on the larger screen. Apps like Netflix were also supported, making this a very versatile little unit—not quite a tablet, not quite a phone, but something very useful in its own way. There have been many, many rumors about a refreshed version of the SHIELD Portable, but none of those have ever come to fruition. The SHIELD Portable was also important for another reason: it paved the way for things to come, like SHIELD Tablet. Almost a year after the SHIELD Portable was released, the SHIELD Tablet hit the scene. It brought with it a lot of what made the Portable great—gaming features and robust power—in a larger, 8-inch package. Instead of featuring a connected controller like the Portable, NVIDIA simply released an external gaming controller alongside the Tablet, making it a gaming machine when you wanted it and a regular Android tablet when you didn’t. Unlike other controllers, the SHIELD controller paired with the tablet over Wi-Fi Direct instead of Bluetooth. That’s important to note, as this greatly reduces latency for a better gaming experience—especially when using services like NVIDIA GameStream and GeForce Now. The controller was also fully compatible with the SHIELD Portable, which was nice for gaming in Console Mode. The SHIELD Tablet was the hero product for NVIDIA’s powerful Tegra K1 processor, the successor to the Tegra 4 chip. While the device itself ran at 1920×1200 resolution, it was able to push 4K content when connected to a TV over HDMI, which was another first for a device like this. The SHIELD Tablet itself has been a bit of a convoluted product line, however, as there were multiple models released. In the initial batch, there were two versions: a 16GB Wi-Fi model and a 32GB cellular-compatible model with support for GSM carriers. Both of those models also featured NVIDIA’s DirectStylus 2 input, which allowed active-like stylus features from a passive stylus—things like palm rejection and stylus-only mode were built-in to the tablet. Both models shipped with a stylus that worked only with SHIELD Tablets, and each included a stylus bay for storing said stylus. Over a year after the original SHIELD Tablets were released, NVIDIA re-released the device (which had since been unavailable for some time) with a new name: SHIELD Tablet K1. It was only available in a 16GB Wi-Fi design, and the stylus bay had been removed. 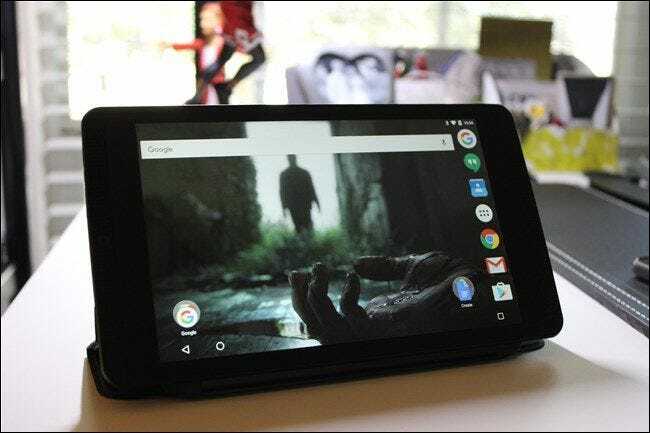 The $199 price tag, however, made this one of the most popular Android tablets on the market at the time. Since then, it’s been long-rumored that NVIDIA was working on an updated design of the SHIELD tablet, but in August of 2016, the company cancelled plans for a refresh of the unit. 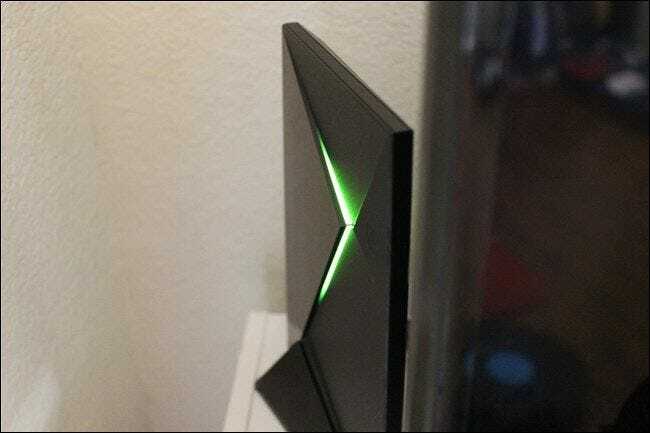 The latest device, confusingly just called SHIELD (though often referred to as SHIELD TV on places like Amazon, or SHIELD Console)—is an Android TV box that is what I feel to be a culmination of everything NVIDIA learned with SHIELD Portable and SHIELD Tablet. This SHIELD is neither tablet nor portable, but a set-top box designed for the living room. In terms of hardware, SHIELD TV is the most powerful SHIELD-branded device NVIDIA has ever released. Packing the Tegra X1 processor, 3GB of RAM, either 16GB or 500GB of storage, and all sorts of wireless connections technologies, SHIELD TV shouldn’t leave anyone wanting in the living room. From gaming to 4K Netflix streaming, SHIELD is designed to do it all. In January of 2017, NVIDIA announced an updated version of SHIELD TV, which largely features the same hardware—Tegra X1 processor and 3GB of RAM—with a smaller footprint and a re-designed remote and game controller. The microUSB port and SD card slots have also been removed, but the device does feature two USB 3.0 ports for storage expansion if desired. In terms of software, there’s little that separates the original SHIELD TV from the refreshed model. All of the software features announced by NVIDIA with the new model became available on the original model in early February of 2017. The main thing you need to know about SHIELD TV is this: if you’re looking to buy an Android TV unit, this is the one to buy, bar none. NVIDIA has gone to great lengths to use Android to simply do more than other platforms. Given the company’s gaming-centric background, this is of course the spotlight feature on all of the SHIELD devices, but make no mistake: SHIELD Tablet and TV are some of the best units you can buy in their respective categories.